When the cold winds whip through Dora Pozel’s house in the Carpathian Mountains of western Ukraine, Federation helps her brave the harsh winter with warm clothes, blankets and a recently installed gas stove, electric heater and radiator. 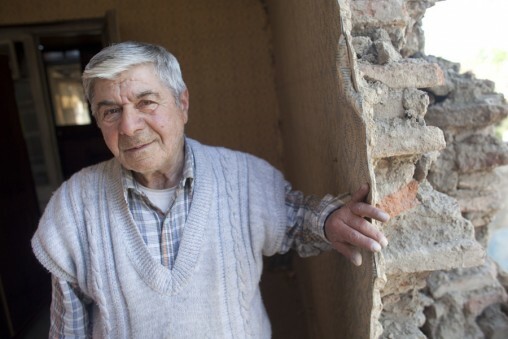 Likewise for 64-year-old Stelian Obada, who lives alone in a remote corner of Moldova, the poorest country in Europe. Stelian suffers from cerebral palsy, severe arthritis, glaucoma and central retinal artery thrombosis. Each winter, Federation makes him a little more comfortable with food packages, as well as coal, gas and firewood to heat his home. 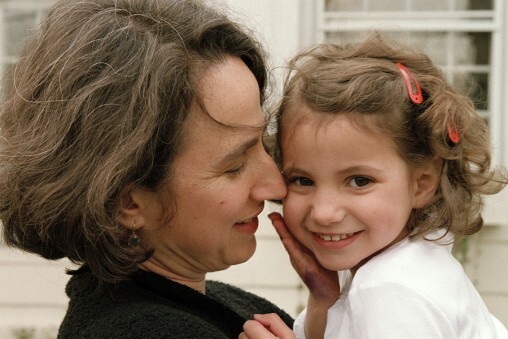 This help for Dora, Stelian and thousands of other Jews in the former Soviet Union (FSU) is provided by the Jewish Federation's partner agency, the American Jewish Joint Distribution Committee (JDC). Through JDC’s Hesed network of more than 2,600 social welfare centers, the Winter Relief program provides boots, coats, blankets, coal and wood, and helps cover heating costs for Jews from Belarus to Kazakhstan. 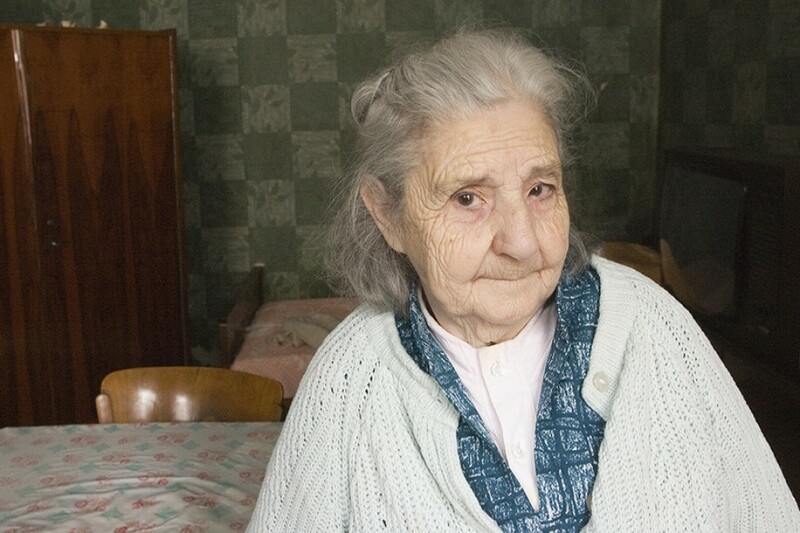 Last year, JDC’s Winter Relief program helped nearly 15,000 elderly and 8,000 children survive a bitter winter – children like Alexander Petrov’s five girls and two boys, who live in a small Ukranian village with no gas supply or running water. Without the JDC-provided coal, the Petrov children are often drafted to join their parents in a nearby forest to collect firewood. provide boots, coats, blankets, coal and wood, and help cover heating costs.